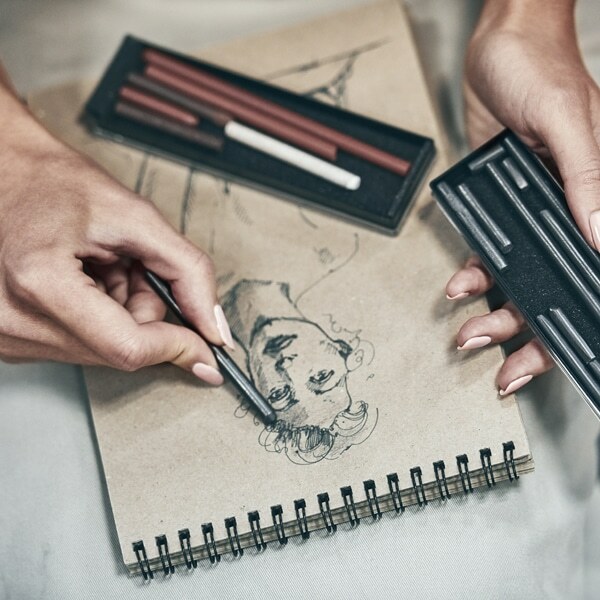 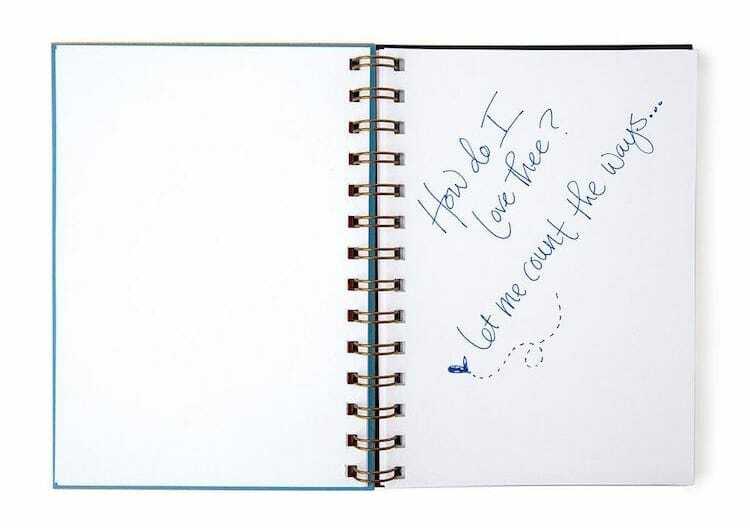 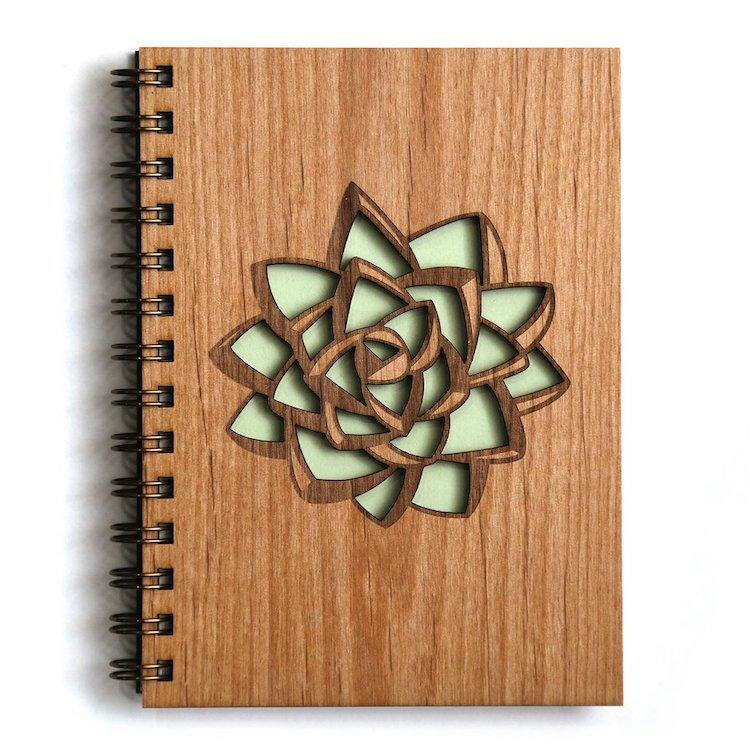 In an age where documenting your daily life on social media is the new norm, putting pen to paper to record your private thoughts is the perfect way to give yourself some much-needed “me time.” Whether you want to sketch your creative ideas or archive those precious memories, these wood cover journals by Los Angeles-based Cardtorial are the perfect place to store your innermost thoughts and dreams. 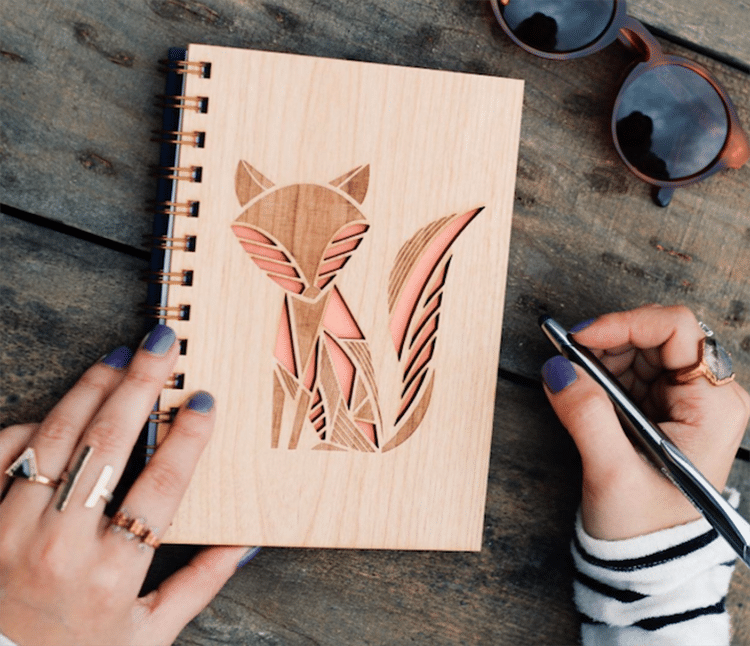 Designed and handmade by a team of creative women, each of Cardtorial’s gorgeous art journals contains 160 blank, unlined pages, and a decorative laser-cut front cover made from certified sustainable American-grown wood. 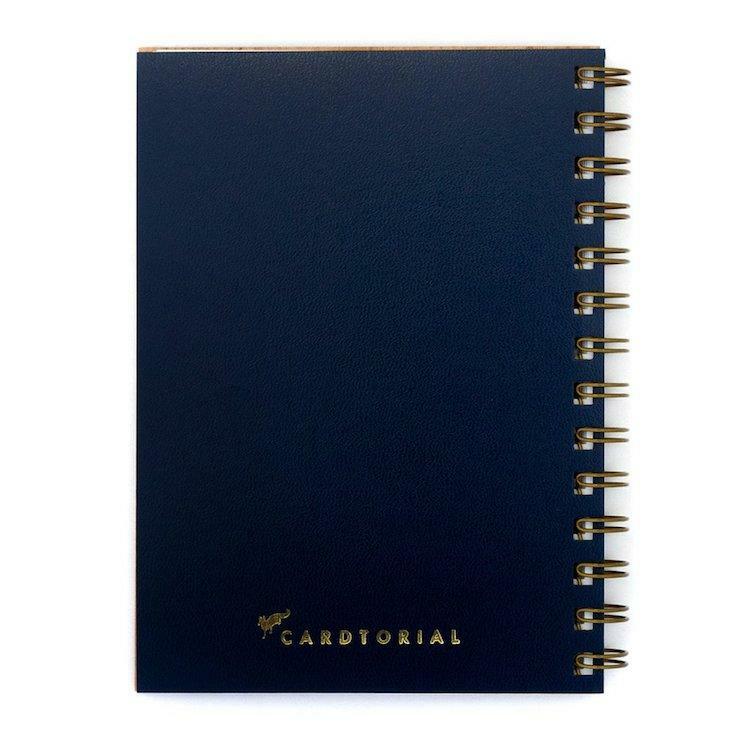 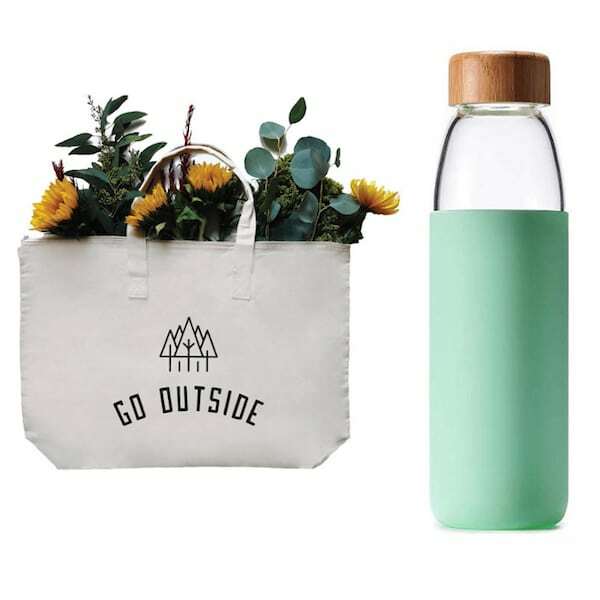 Sturdy and stylish, the back cover—made from leatherette —features the gold-stamped Cardtorial logo. 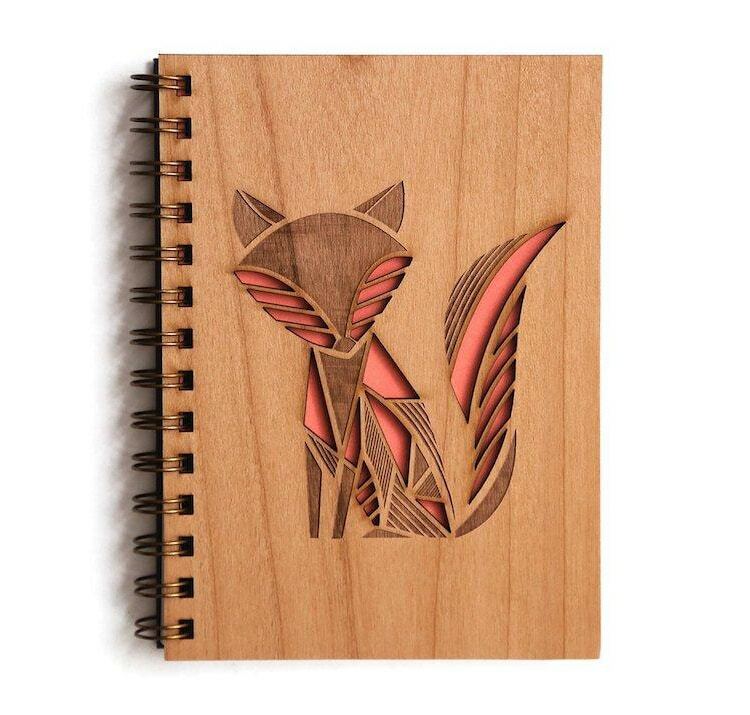 We excited to announce that you can now find these wood cover journals in the My Modern Met Store, available in three designs—a stylized green succulent, a nautilus shell, and a geometric fox. 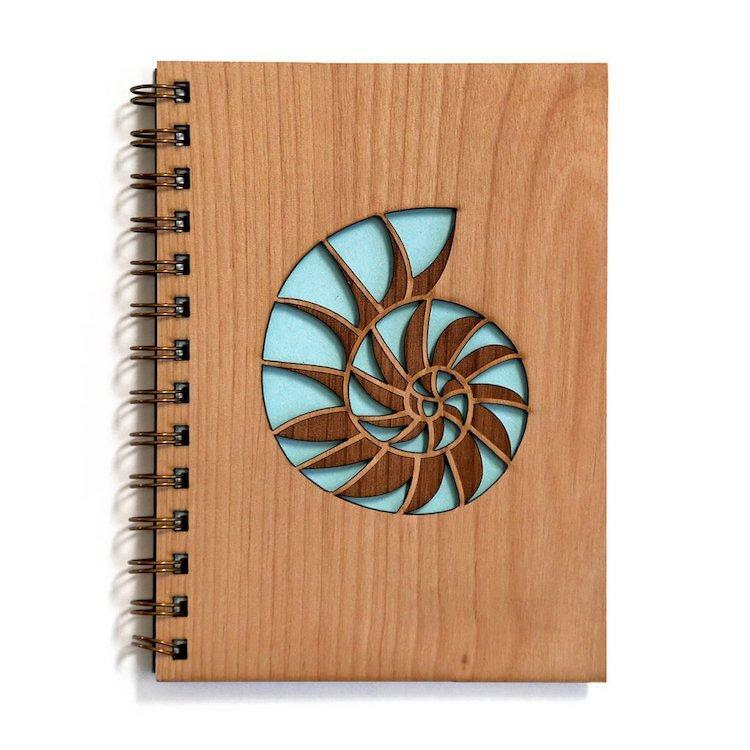 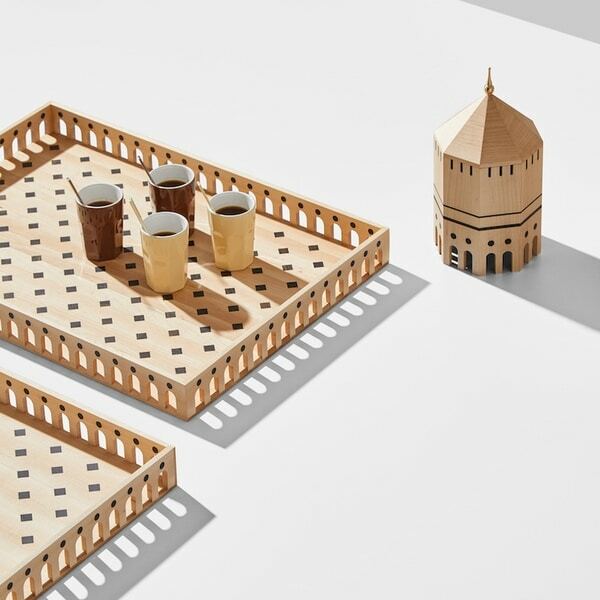 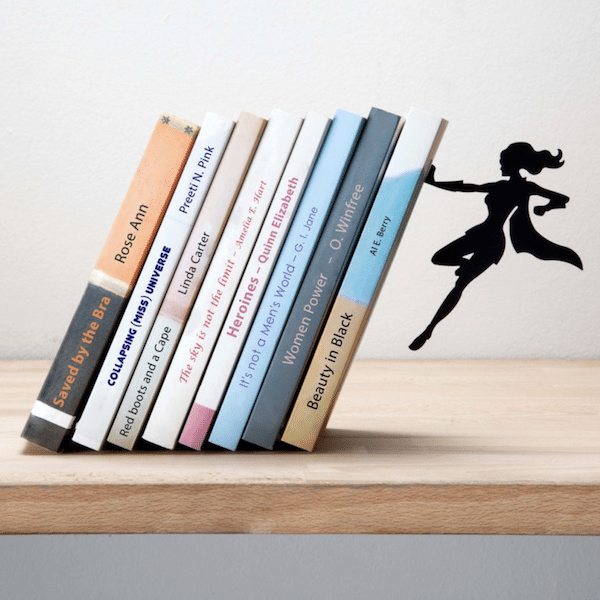 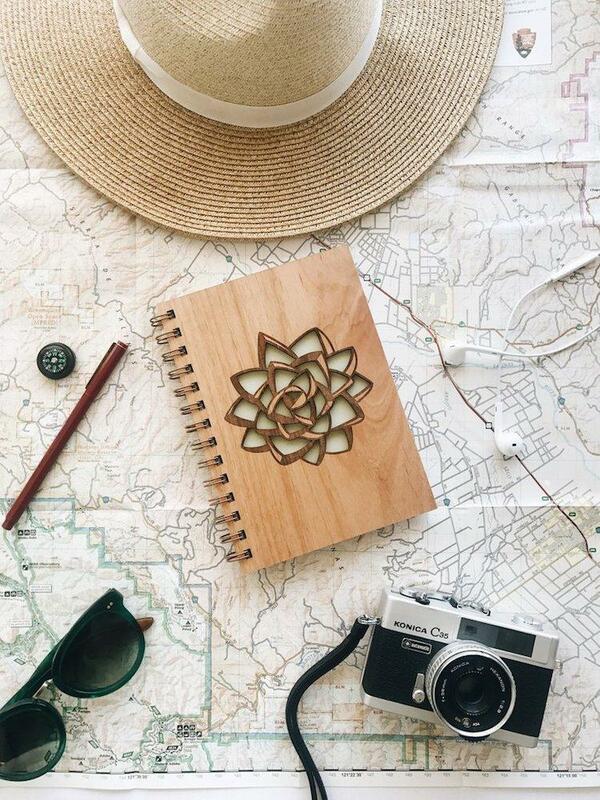 These laser-cut wood cover journals by Cardtorial are the perfect place to store your innermost thoughts and dreams.